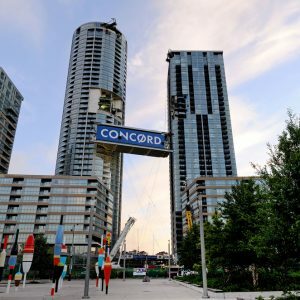 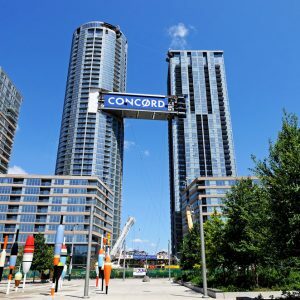 Concord Adex Skybridge - Walters Group Inc.
At 30 storeys up in the air, the Skybridge is 23 feet tall and stretches 130 feet in length, the same length as a Boeing 737 commercial jet. 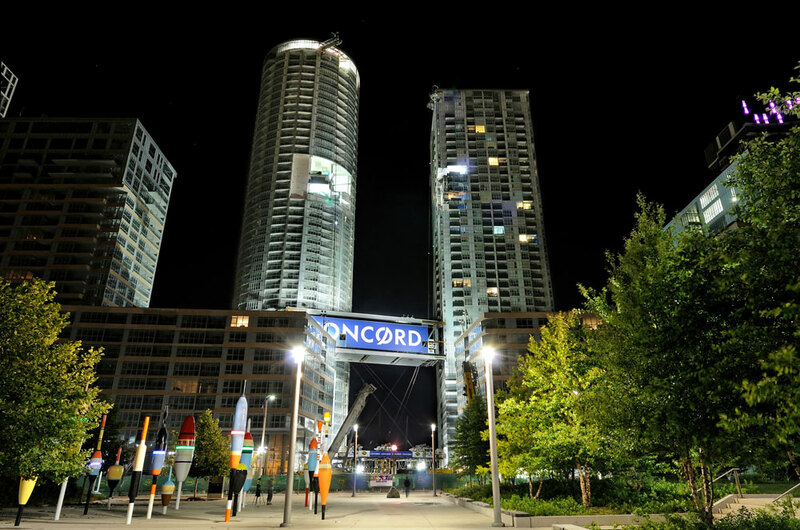 The bridge links 38 and 43 storey residential towers. 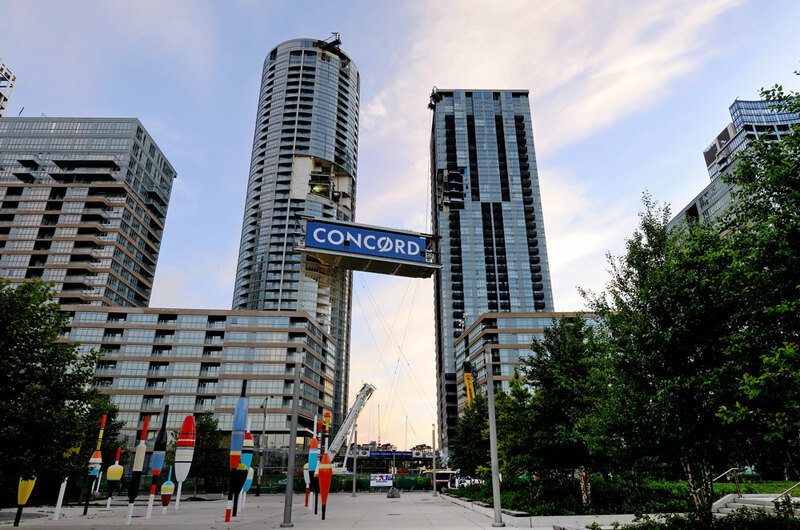 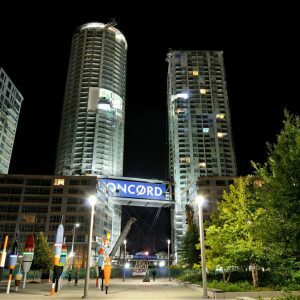 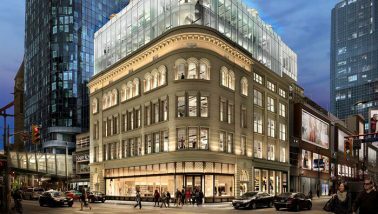 As one of the highest skybridge residences in the world, it is part of a four-tower condo complex at Concord Adex’s CityPlace on Toronto’s former rail lands near the downtown waterfront. 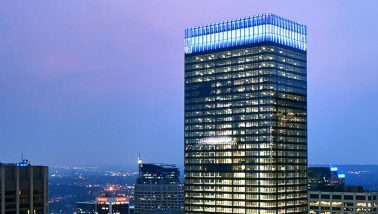 The bridge’s upper floor is occupied by two residential suites and a lower level amenity space, the SkyLounge. 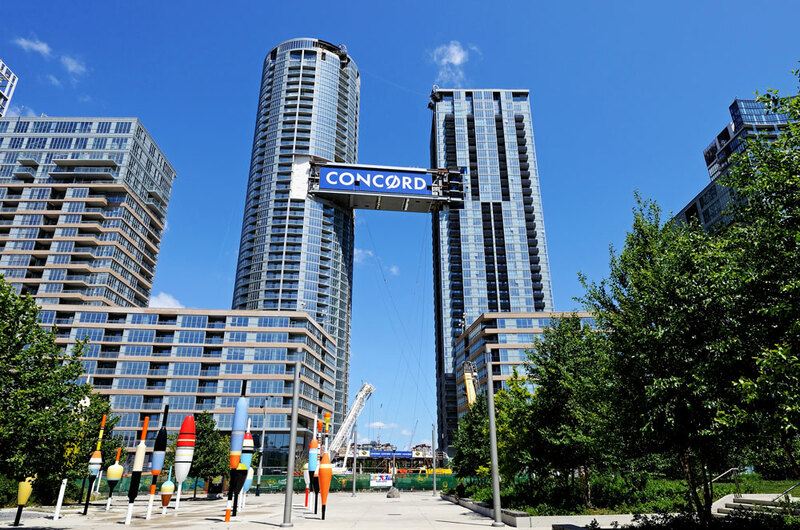 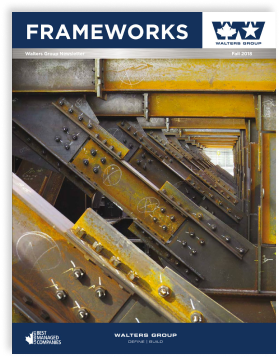 The skybridge was pre-fabricated as a modular unit and hoisted into place fully assembled as a 400 ton load. 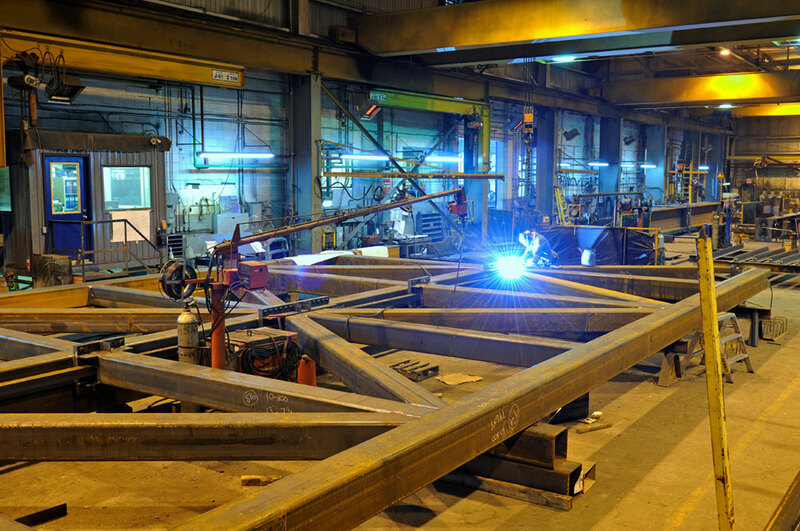 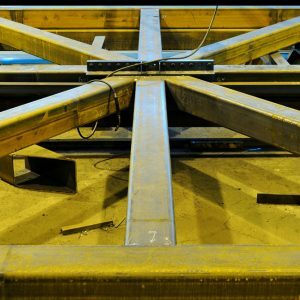 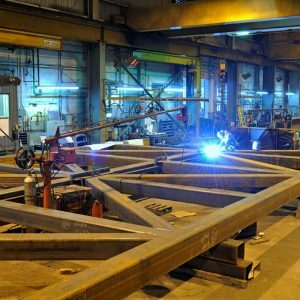 Lifting a pre-fabricated modular of this size and weight into place at such a height was a true engineering feat. 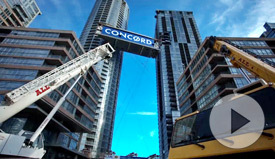 The Skybridge was successfully lifted into final position June 2012. 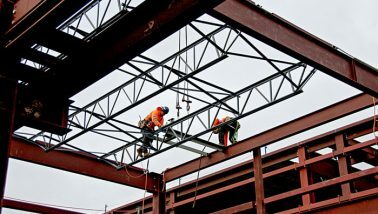 The lift was made possible with the hard work and dedication of everyone involved. 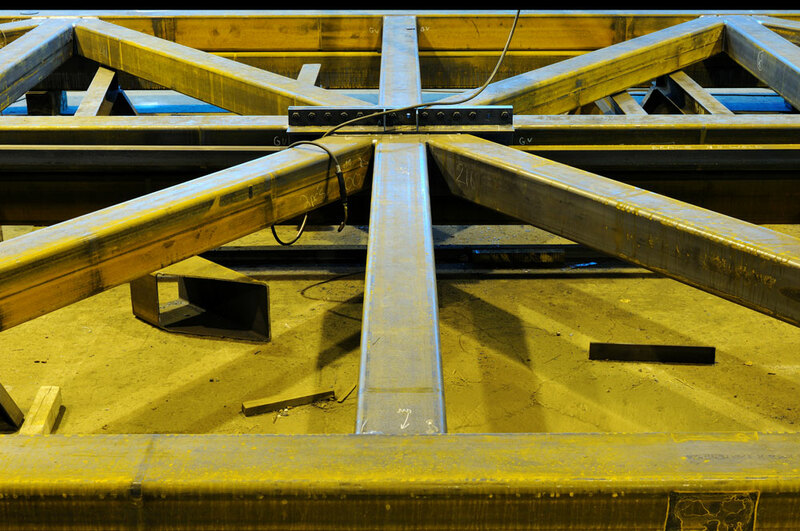 To make it a success, we had to work though loose ends, last minute ironwork, and lots of coordination.